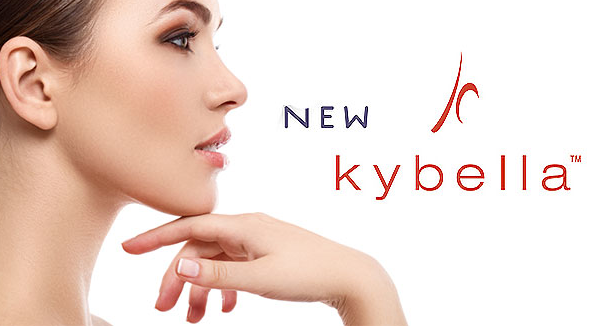 We’re having a KYBELLA Lunch & Learn! What is KYBELLA? How does it work? Will it really take away my dreaded Double-Chin??? Can men do it? How many treatments will I need? Ok…how much $$$? If you’ve heard about this incredible new injectable from Allergan, makers of Botox & Juvederm, and these questions are running through your head, then this Educational Seminar is for you! Join us at Divinity MedSpa on Wednesday, November 18th at noon for our KYBELLA Lunch & Learn, where Holly & Rebecca from Allergan will be answering all those questions and more! See Before & Afters ~ Be entered into a Raffle ~ Receive product discounts, special pricing on services & enjoy a lovely lunch! We’re having a Micro-Needling Lunch & Learn! Laser Hair Removal now available!